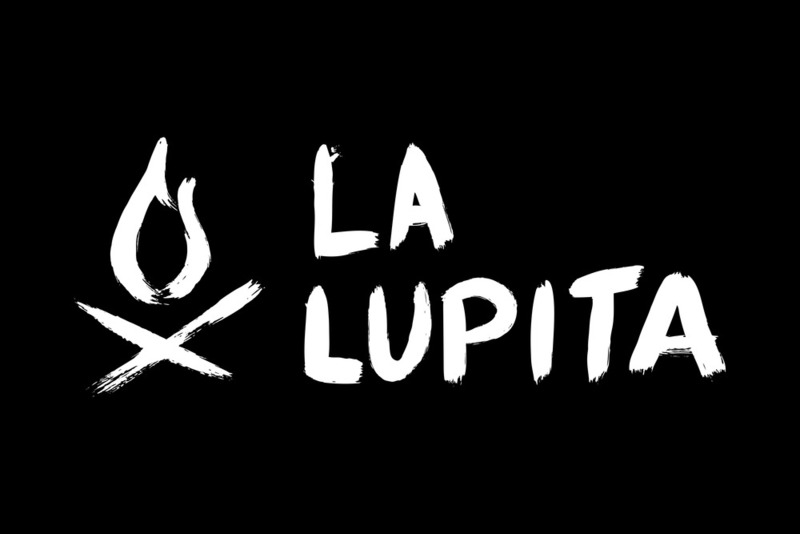 La Lupita is a rebellious, fiery and passionate pop-up restaurant, taking-over one of Sydney's most iconic music venues; The Basement. 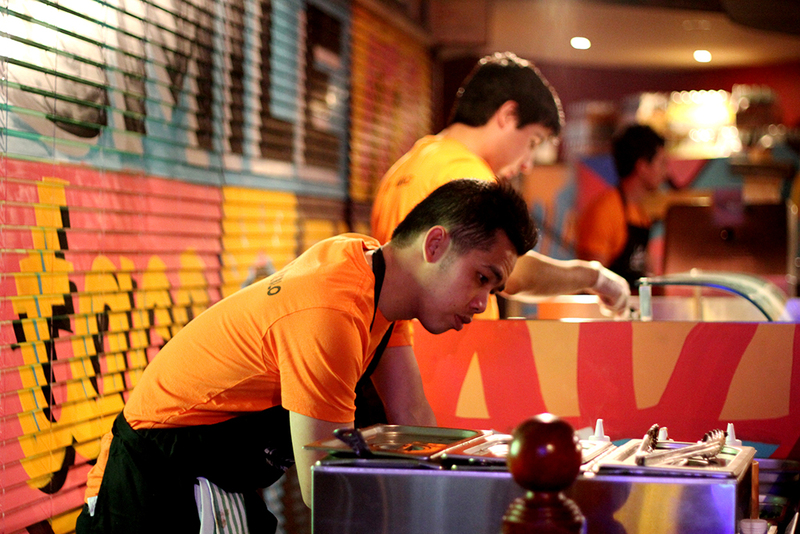 Not there to look pretty, there to serve the best street food around. A collaboration with underground artists; Beastman, Numskull and Aisle6ix, we did this one over a weekend. 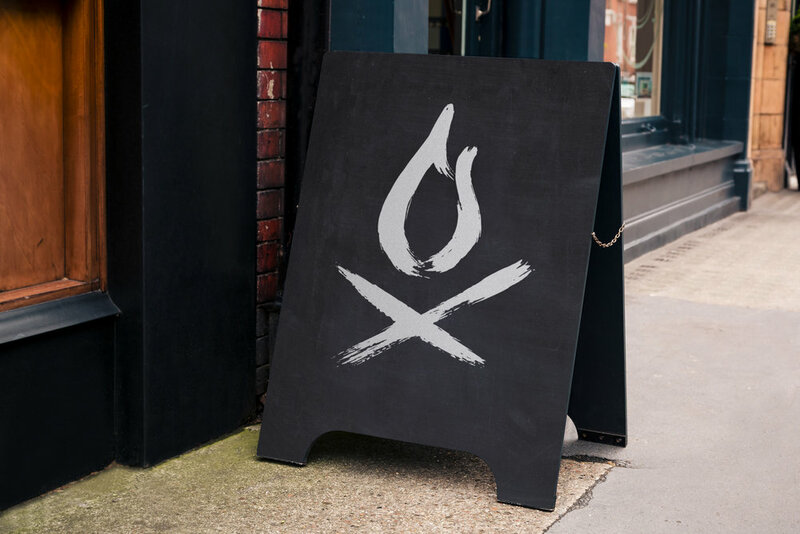 Created with the team at Interbrand.